Simply enter the length and width of the fire brick required in cm and click to order quantity. 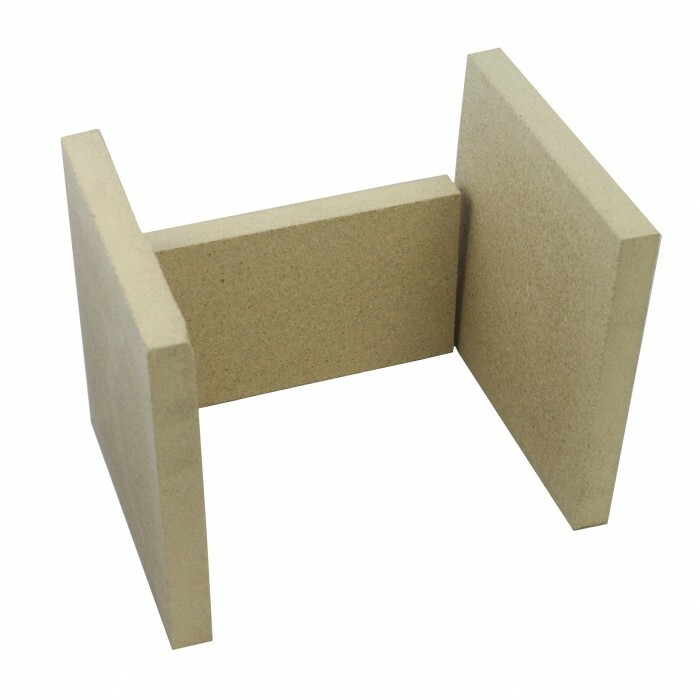 Fire bricks are used to insulate wood burning stoves to slow down the heat transfer from inside the stove to outside thus protecting the stove body. The fire bricks can be cut with a handsaw or jigsaw.